Mother’s Day is just around the corner. If you want to join in on the celebration of mums and motherhood, this is a perfect time to go the extra mile to make your mum feel special. We all know the expression “the way to a man’s heart is through his stomach” but I think it would be more accurate to say that everyone loves to be pampered with a delicious home cooked meal, so what better way to show your mother how much you love them than by cooking a special meal from scratch? If you’re in need of some inspiration, don’t worry, we’ve got you covered - from breakfast to dessert - with some amazing recipes that are perfect for vegan and non-vegan mothers alike. Make your mum feel like one in a million with a home cooked breakfast or brunch for them to wake up to. 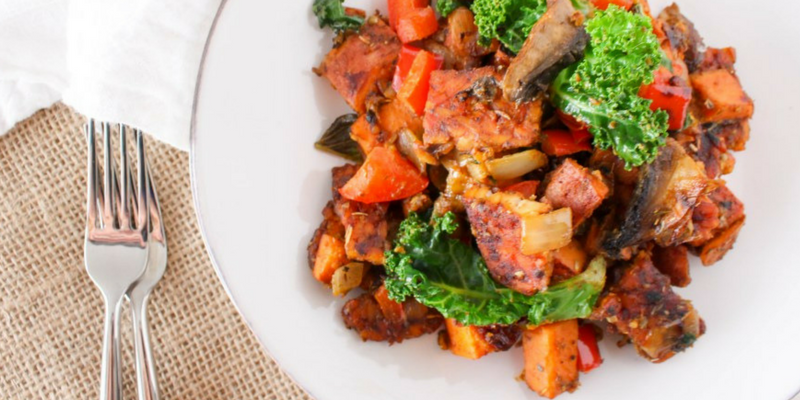 This Tempeh Bacon Hash is packed with flavour and nutrients. It's ideal for a big family breakfast, so why not gather all your siblings and surprise mum together? 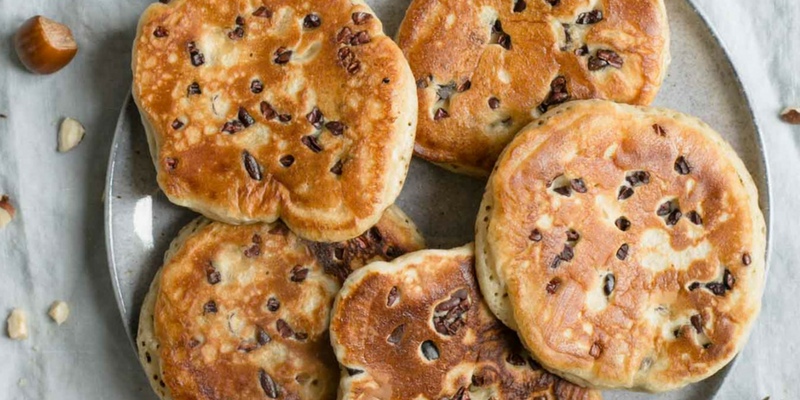 Is it really brunch without pancakes? These caramelised banana and hazelnut delights are the perfect breakfast in bed treat. Who wouldn't love to wake up to these? 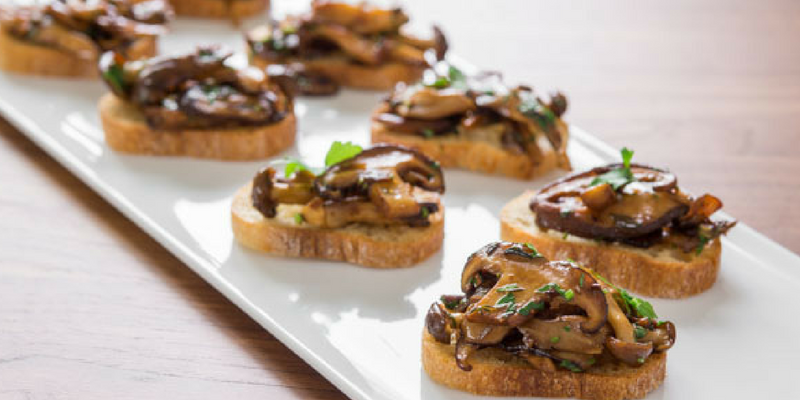 This mushroom bruschetta is an ideal addition to a delicious brunch selection. The more refined mums around will love it. 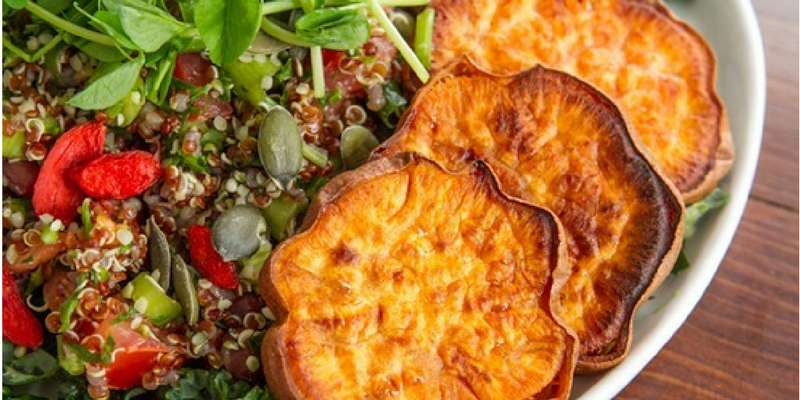 These easy lunch and dinner recipes will give you ample time to actually enjoy Mother’s Day with your mum instead of slaving over a hot stove (now you know how she feels!). Minimum prep, maximum impact. 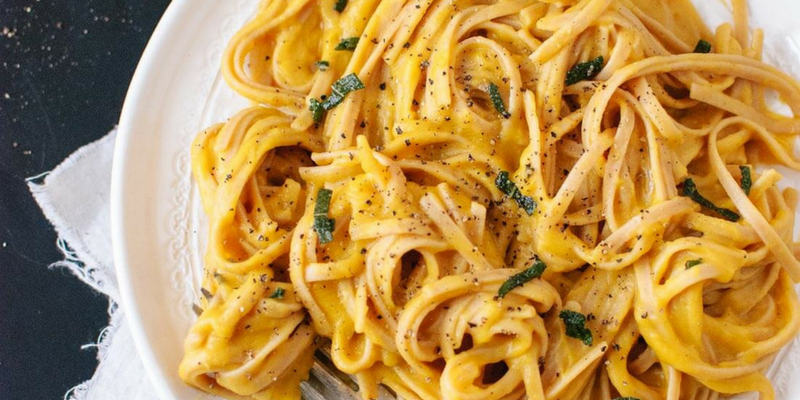 This easy recipe is a winner for the less experienced cooks among us. Mum won't believe you knocked this up by yourself. 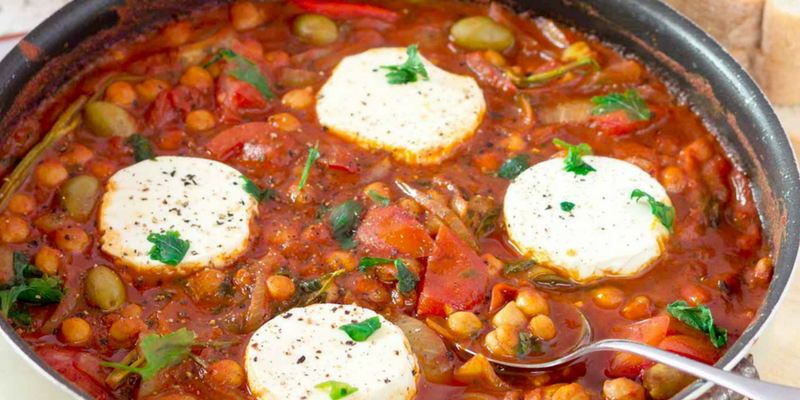 Reduce washing up time with this 30 minute, one pan recipe for a hearty chickpea stew. Sometimes all one needs is a good bowl of pasta, and this creamy recipe can be made as is or topped up with some extra roasted vegetables. 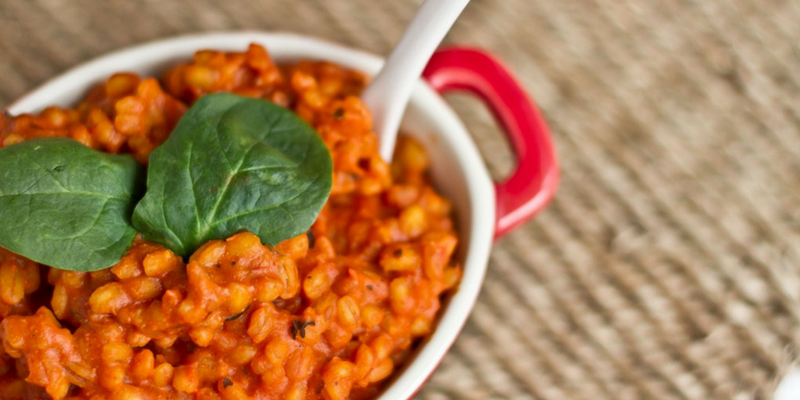 If your mum is the more health conscious type, this could be the perfect dish for her. 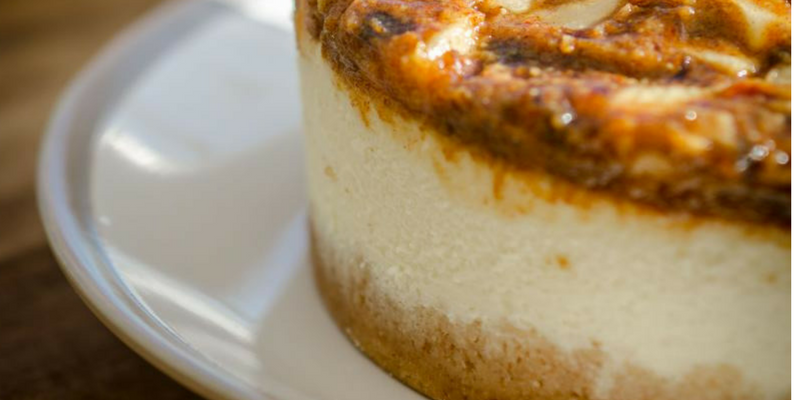 If your mother has more of a sweet tooth, make sure to have a look at these indulgent – but still mostly healthy - recipes. 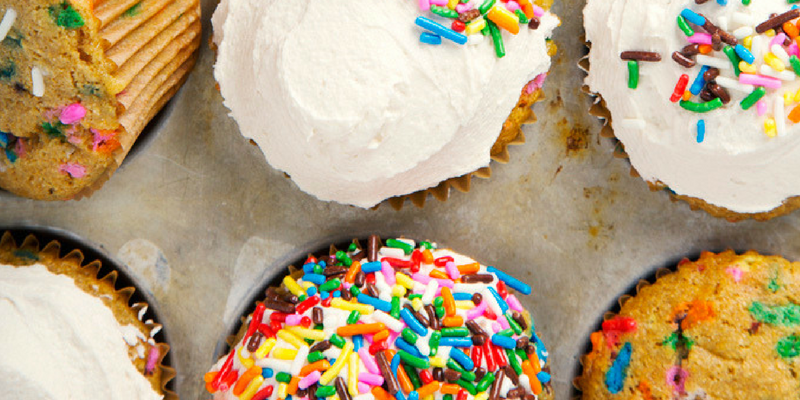 These beautiful cupcakes can also be made gluten free. This one takes a little bit more preparation (it needs 12 hours cooling time in the fridge) but it’s completely worth the effort! Perfect for an afternoon of coffee and a catch-up with mum. 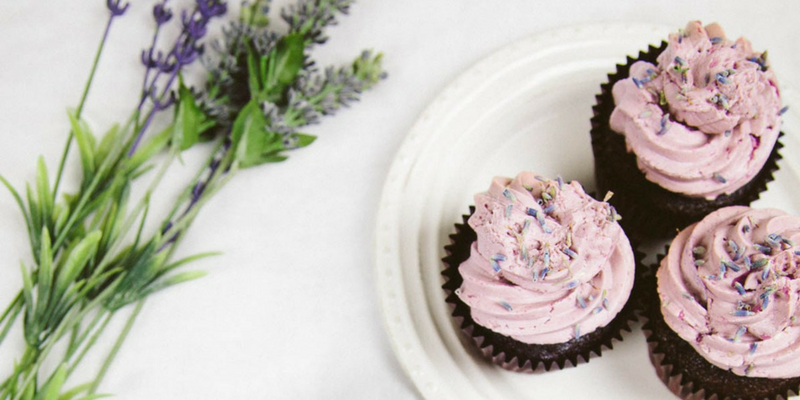 These colourful cupcakes are perfect for the fun-loving, young-at-heart mums that never quite grew up. Thanks for the great recipes!! 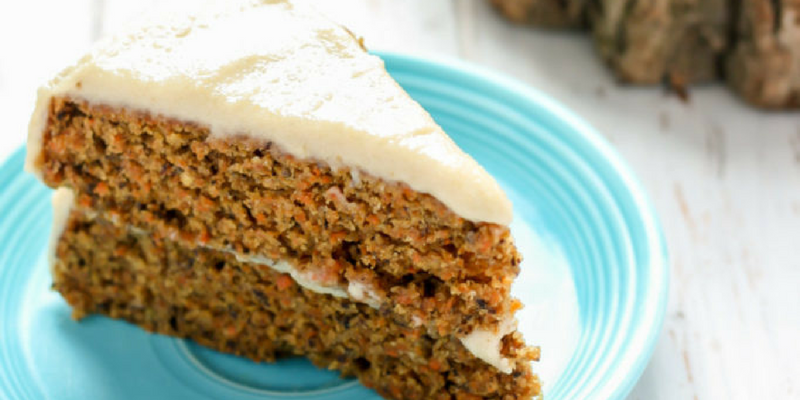 Carrot cake looks so good!! I recently picked up a couple of great books of vegan recipes, so thought I'd share. Vegan 100 by Gaz Oakley http://amzn.to/2Fs4Oej Feed Me Vegan - Lucy Watson http://amzn.to/2I4WrUn Hope others find these books as useful as I have! !